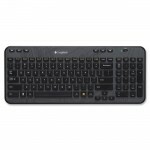 Premiertek's K902 Keyboard is designed to bring you quality performance. It supports USB connection for the keyboard. 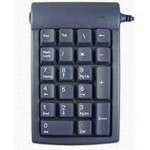 This keyboard makes a great combination set for general computer operations and other applications including gaming and graphic editing. 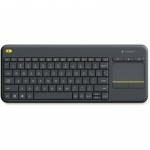 Dress up your desktop with this beautifully modern keyboard.